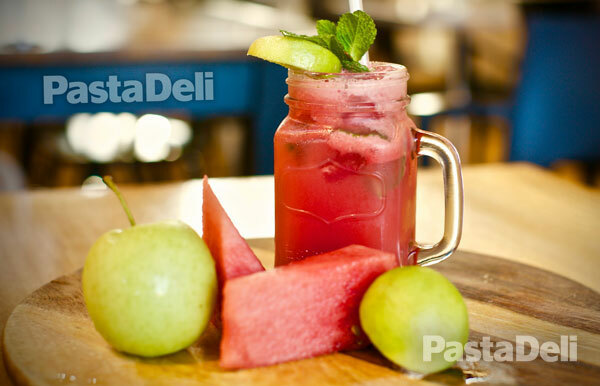 Always the freshest ingredients, Pasta Deli offer delicious home style meals that are guaranteed to satisfy. Available dine in or take home. 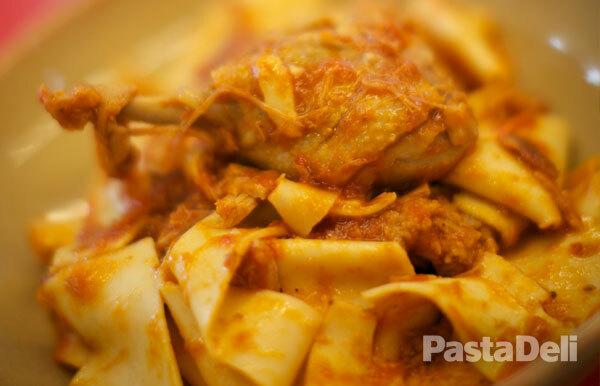 Easy and convenient take home pre-cooked fresh pasta meals and pasta sauces you can easily reheat and eat. 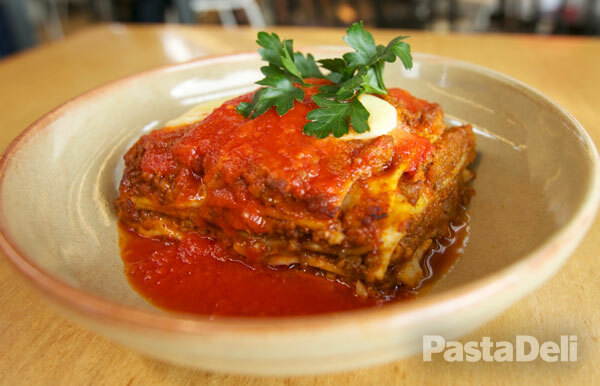 Rich ragu, tender pasta sheets and cheesy layers make Pasta Deli’s Lasagna delizioso. Available dine in or takeaway. 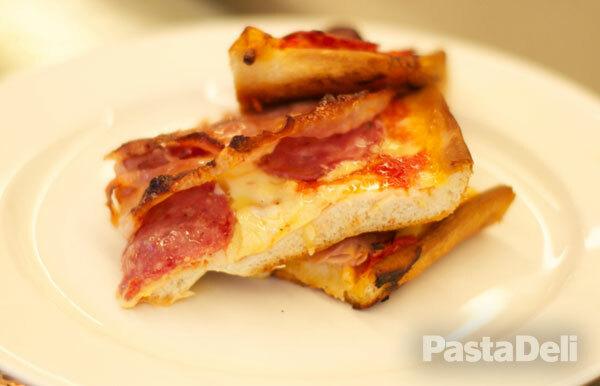 Traditional Italian pizza authentically made and with a range of toppings to choose from. 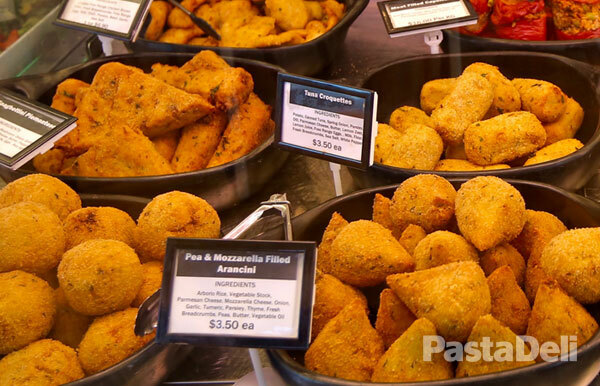 Pasta Deli’s tasty antipasto range include ricotta balls, tuna croquettes and meatballs, just to name a few. 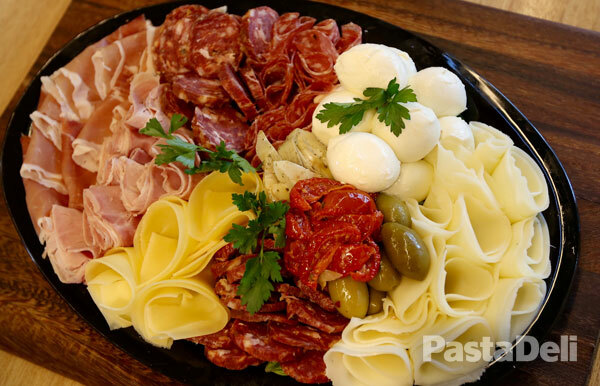 Come in where you can see the full range of antipasto served hot and ready to eat. Always changing hot home cooked meals just like mama used to make. Come in and see what’s on the menu today. 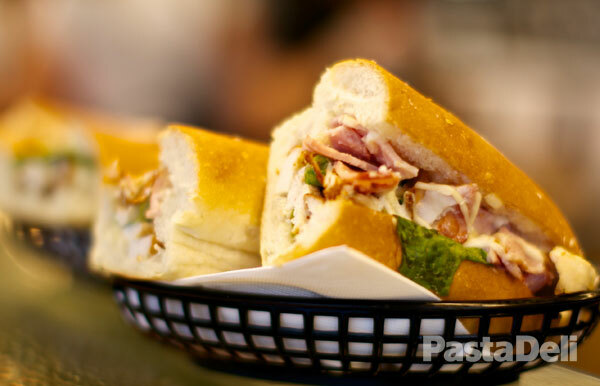 Our Paninis use fresh bread baked on site and are filled with the finest salumi, formaggio, chicken and salads. Available to dine in or take away. 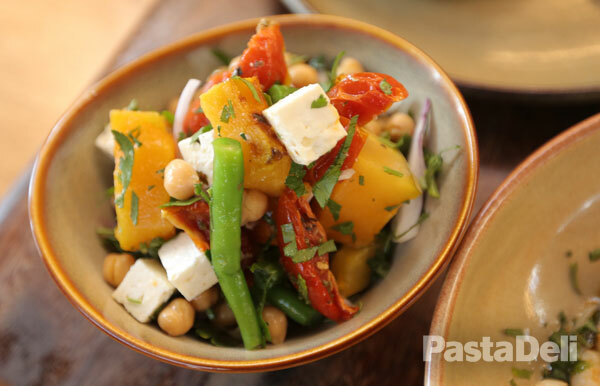 We offer a huge range of fresh and healthy salads with premium ingredients including quinoa, rocket and capsicum. New to Pasta Deli! Freshly made healthy juices. Come in and choose from our range of new juice choices. 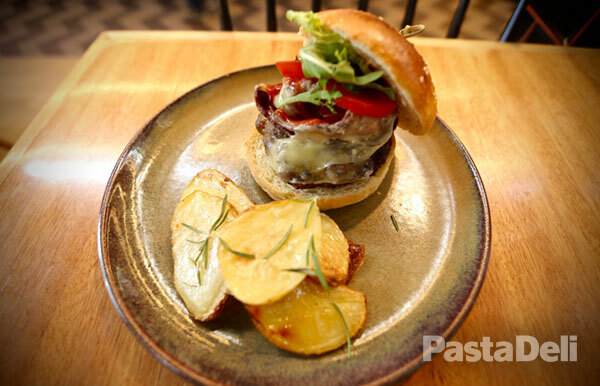 The perfect addition to your next meal. 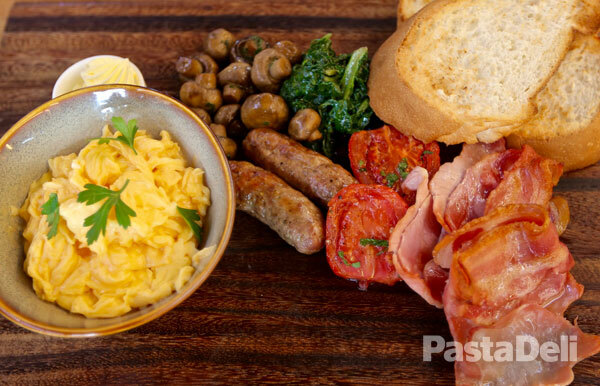 Start your day right with Pasta Deli’s farmhouse house cooked breakfast. Bacon, tomatoes, sausages, eggs your way, spinach and freshly squeezed juice. 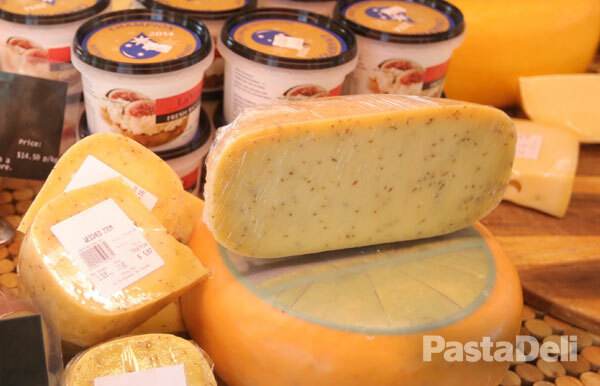 An impressive selection of italian small goods ranging from cheese, treated meats and pickled vegetables. 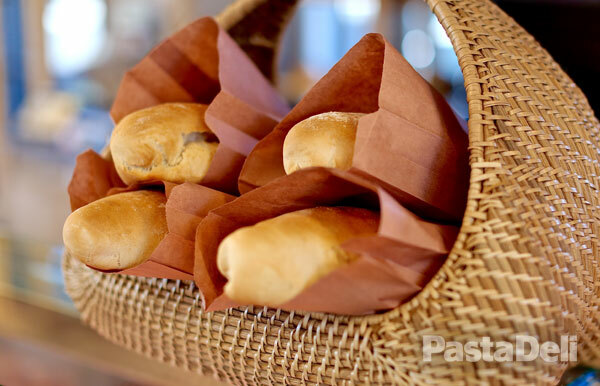 Pasta Deli bakes fresh bread daily for you to enjoy every day. Our range includes Continental Loaf, Panini and Garlic Bread. Antipasto platters available with all the favourites like buffalo mozzarella cheese, sundried tomatoes and salami. 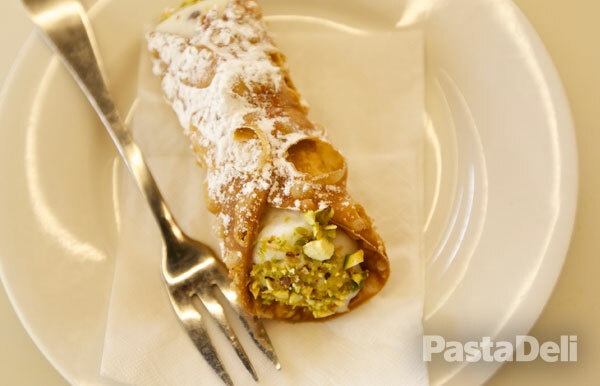 At Pasta Deli we have a sweet selection of Italian desserts, biscuits and pastries including traditional canolli and tiramisu. Also available for bulk orders. 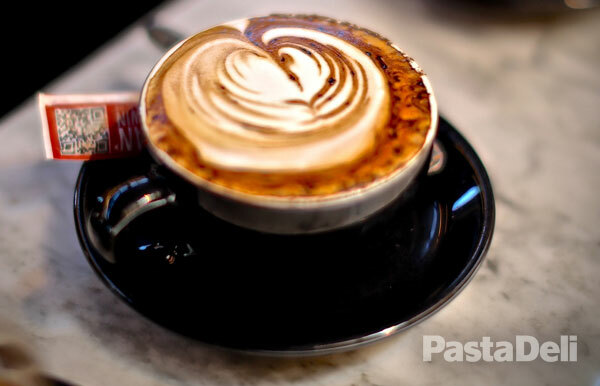 Coffee from the finest roast beans made just right every time. We also have a range of teas and other warm beverages. 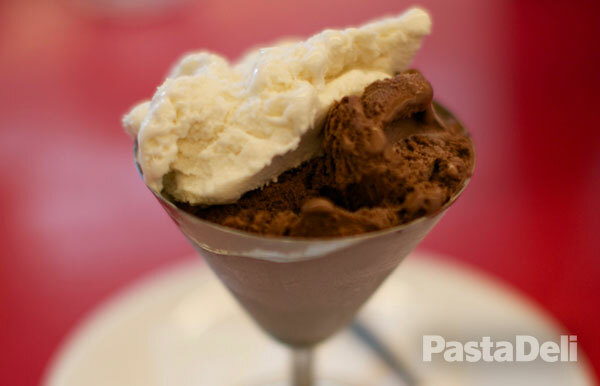 Pasta Deli has been awarded as one of Adelaide’s best Gelaterias. All our gelato flavours are made onsite and with the freshest ingredients. 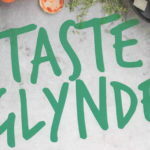 We have a continuously changing range of flavours.